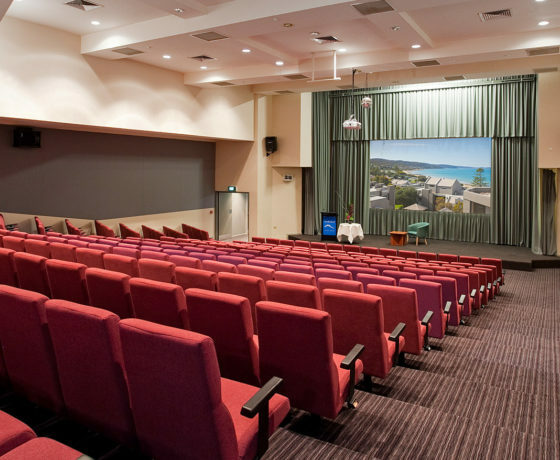 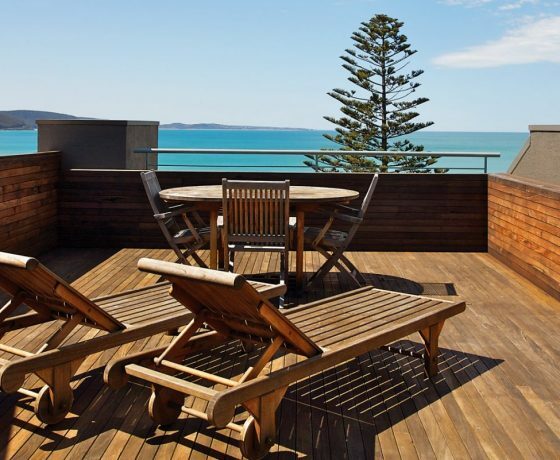 Combining spectacular accommodation with outstanding leisure facilities, at a Lorne resort facility you can choose to do as much or as little as you would like. 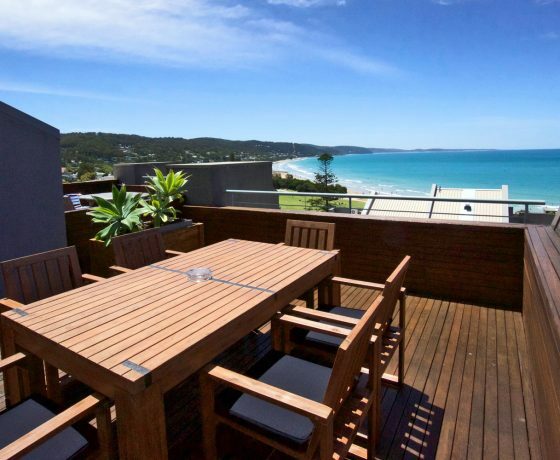 From secluded getaways to beachfront apartments, resorts accommodation in Lorne has something for everyone. 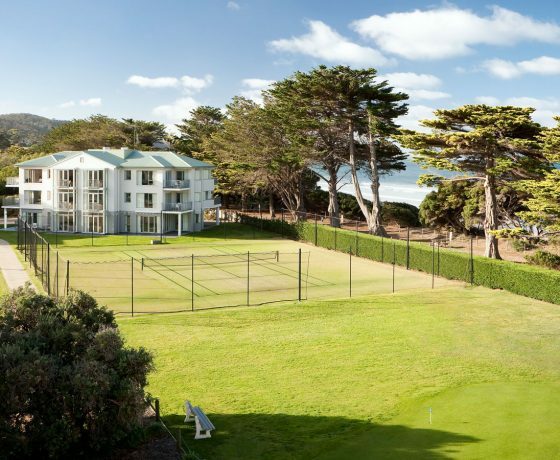 With the best of everything at your fingertips, you may never want to leave these resorts.